Everyone remembers their first break. 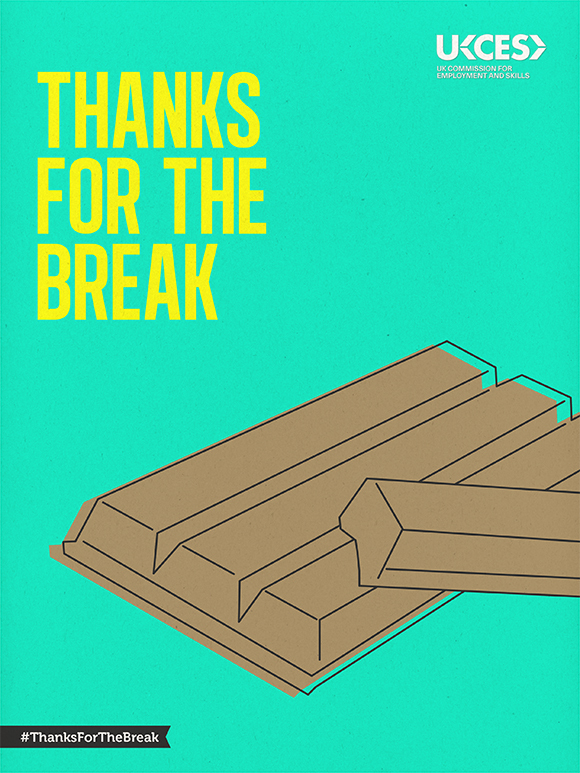 Whether it was a Saturday job doing the paper round, a week or two of work experience at your friend’s dad’s office or a part-time after-school shindig, everyone remembers their first break. 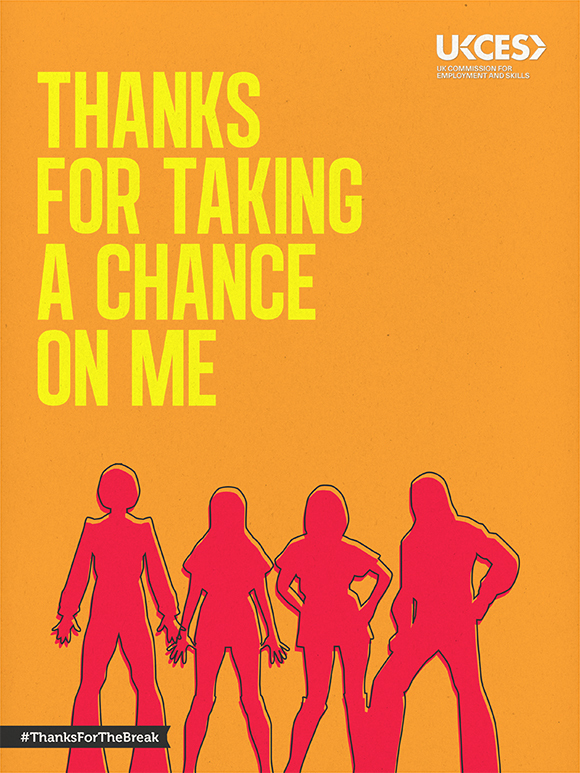 It was a moment someone took a chance on you, and gave you a break into the world of work. 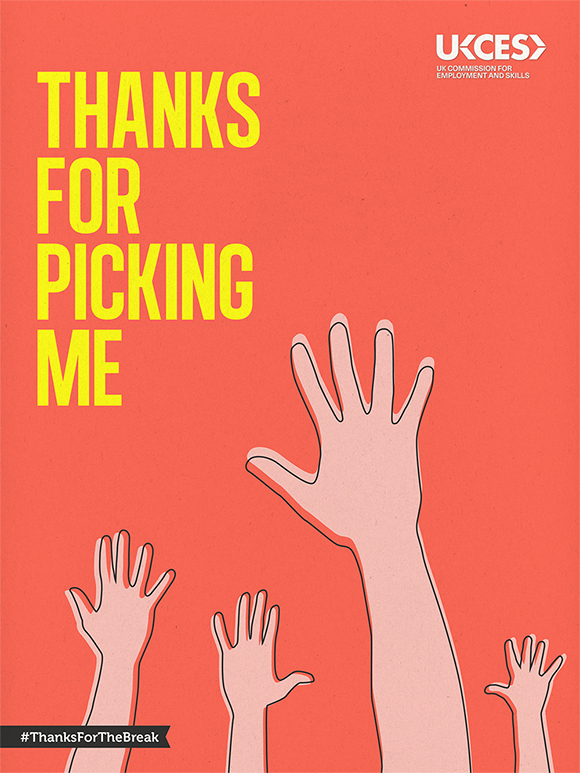 We want to thank those people – those chance-takers and break-givers. Those who helped us figure out our career paths, and effectively got us to where we are today. It’s a cliché but if you think about it, your life probably wouldn’t be the same without them. This is also an opportunity to dwell on the importance of that first break, of the moment that chance on a young, relatively inexperienced person was taken. With youth unemployment remaining stubbornly high across the UK, and the fact that only 6% of employers are prepared to offer a school leaver their first job, those kinds of big breaks are now like stardust: precious, rare and difficult to find. I would like to say a big thank you to NAC and the YES scheme for giving me the opportunity to prove myself. I have been able to get real hands on experience that will help me in my future career.